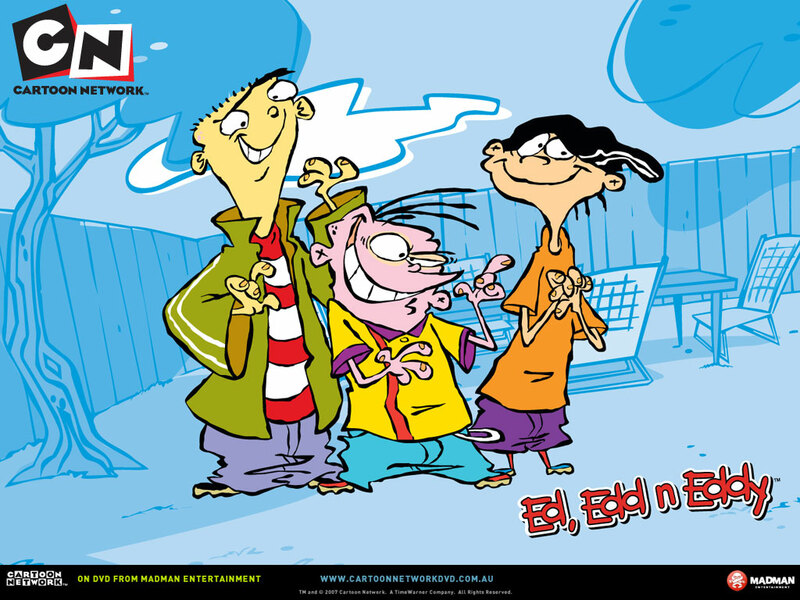 Ed, Edd n Eddy. . HD Wallpaper and background images in the Ed, Edd and Eddy club tagged: ed edd n eddy cartoon network wallpaper madman. This Ed, Edd and Eddy wallpaper contains anime, comic book, manga, and cartoon. omg they show all thease new shoes but relly i miss my ed edd n eddy and johnny bravo and my totally spies PUT THEM BACK ON!!!!!!!!!!!!! They do come on, just when you least expect it. i see all the time ed edd eddy in the cartoon network!!!!!!!! !